This course will cover a detailed explanation of insurance billing in the scope of patient security in the ever changing world of health care information technology, including key legal policies all providers need to be aware of. 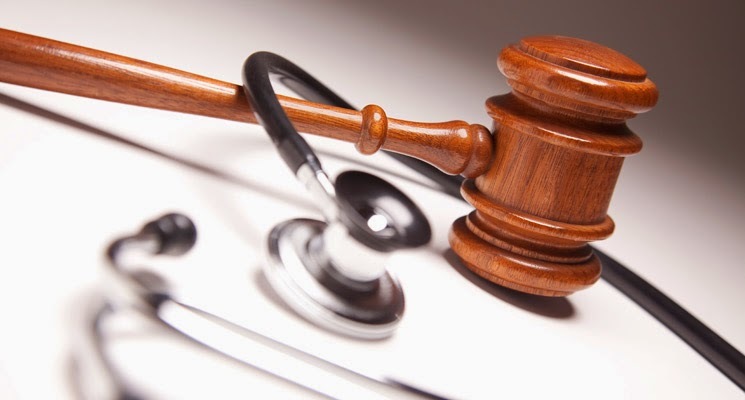 Laws and regulations guiding the medical industry will be discussed, including the HIPAA Act, False Claims Act, Stark Law, Anti-Kickback Law, and the Fair Debt Collection Practices Act. Ethical procedures in regards to electronic billing, software use in electronic billing, Optical Character Recognition (OCR), filing Manual Claims, CMS-1500 form, UB-04, and understanding the processes of medical clearinghouses will all be discussed. 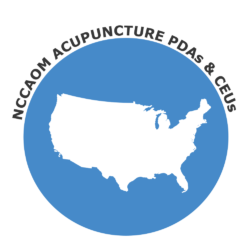 Get NCCAOM Approved Acupuncture CEUs in Ethics & Boundaries. Browse NCCAOM Recertification packages & Shop Popular Online Courses – Complete your NCCAOM Recertification online, at your own pace!